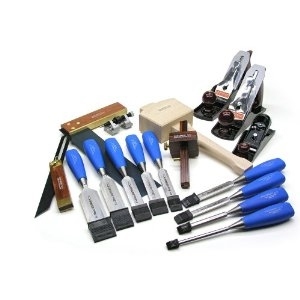 Every week I get asked where to begin when trying to become a hand-tool woodworker. The snarky answer is, “I have no idea because I did it the wrong way.” There are as many different paths to take as there are woodworkers. So anything I write on this topic is sure to be dissected, digested and disagreed with. And that’s fine. Every hand-tool blogger should probably make his or her own recommendations so that people can see the diversity of opinion as they troll the web.